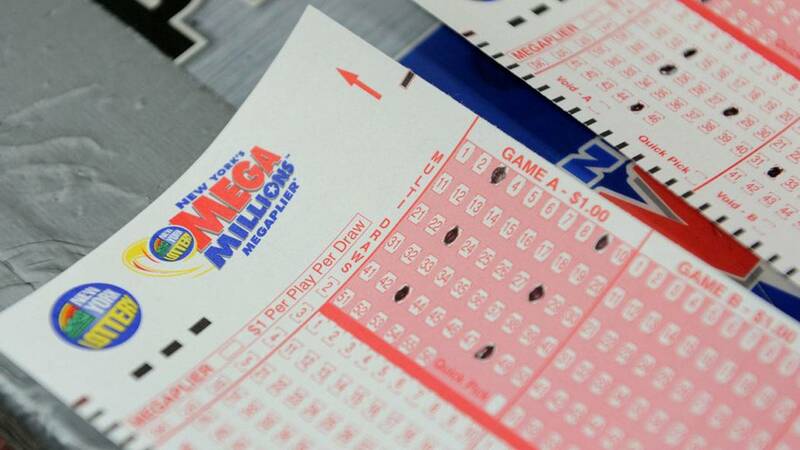 A Grosse Pointe Woods woman has sun and sand on her mind after winning a $1 million Mega Millions prize from the Michigan Lottery. Chrissy Daskalakis, 35, matched the five white balls drawn – 20-31-39-46-49 – in the Oct. 30 drawing to win the $1 million prize. She bought her winning ticket at the Ahlora Mart, located at 201 North Groesbeck Highway in Mount Clemens. “I was at the party store with my dad when I thought: ‘With the cold weather coming, why not try my luck to win some money for a vacation?’” said Daskalakis. “I grabbed a playslip, randomly selected six numbers, and got my ticket. Daskalakis visited Lottery headquarters Monday to claim the big prize. With her prize, Daskalakis plans to escape the cold weather with a vacation to Florida or Greece, and then save the remainder. “I still can’t believe I won. This prize will provide a financial cushion for me and my family,” Daskalakis said.